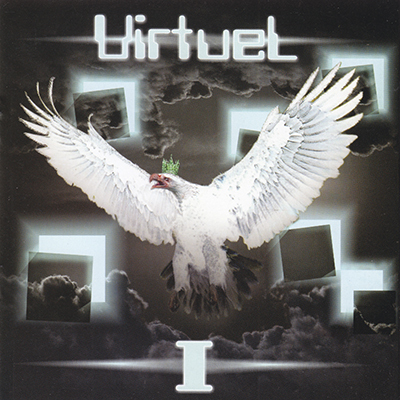 This is the 1st album of "VirtueL", a Progressive rock project from Bulgaria. It was formed in early 90’s by Nick Markov (keyboards, guitar, songwriter) and Rosen Angelov (vocals, bass, acoustic guitar, songwriter). Few years later the guitar virtuoso Konstantin Jambazov joined the band.